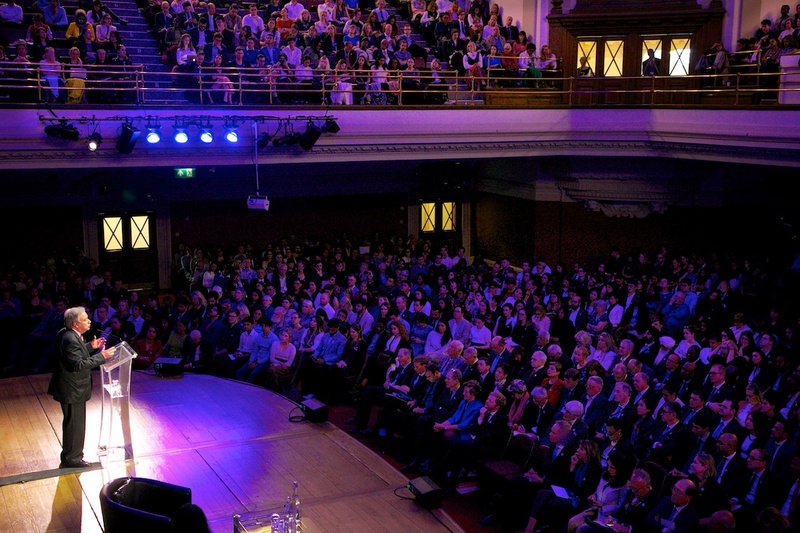 The first speech by new UN Secretary General Antonio Guterres in the UK, took place at Methodist Central Hall on Wednesday, 10th May 2017. Methodist Central Hall has a long history with the United Nations having hosted the first meeting of the UN General Assembly back in 1946, as London and Europe recovered from the Second World War. Following his speech, Mr Guterres took questions from the public in a session moderated by UNA-UK’s Natalie Samarasinghe. During this session, the hashtag #SGLondon, used to submit questions via twitter was trending number one in the UK.